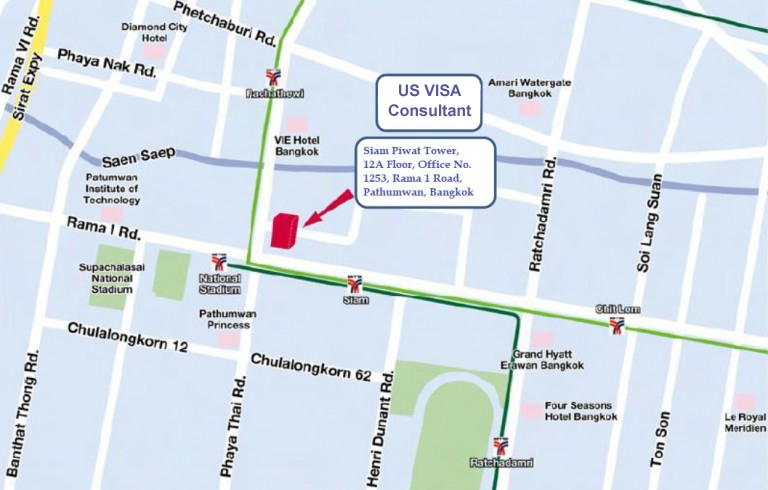 "After meeting U.S. Immigration Legal Advisors at the Bangkok office I found the staff to be very frienly and professional. 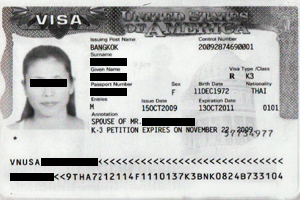 Trying to find a visa attorney in a foreign country can be a difficult task"
"U.S. Immigration Legal Advisors helped my friend and I get a fiancee visa for our wives. 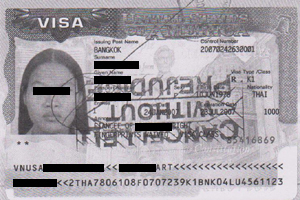 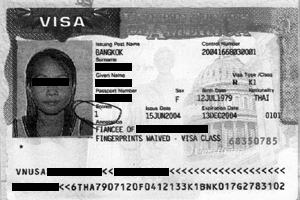 They are the only native speaker of english in Bangkok that provides full service for the fiancee Visa that I am aware of"
"Getting a visa for the United States is not an easy task. 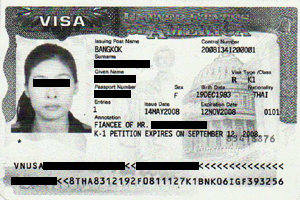 I tried myself the first time and failed because of the many nuances involved"
"Thank you to help my fiancee to obtain K1 Fiancee Visa. 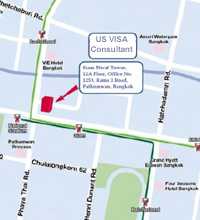 I highly recommend to anyone seeking a visa to use U.S. Immigration Legal Advisors"
"We cannot explain how grateful we are for all the help and attention you have given our case"